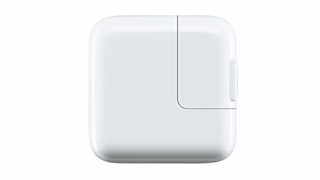 Alongside the iPad Mini launch the other day, Apple quietly rolled out a meatier, 12-watt power adapter. Turns out it will charge all the old iPads iterations quicker. "We don't have an exact percentage of how much faster it would charge but you should see an increase in speed."